Members of Rotary Club of Bolivar-Zoar come from all different backgrounds and industries. 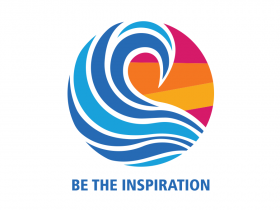 The one thing they all have in common is a dedication to the ideals and beliefs of Rotary. Come join us and meet leaders in your field and enhance your own leadership possibilities. 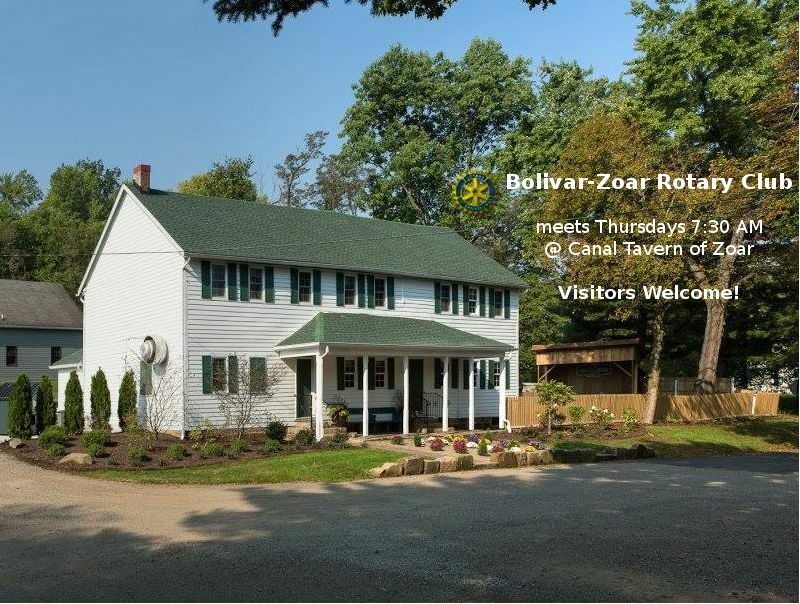 Rotary Club of Bolivar-Zoar, Ohio! 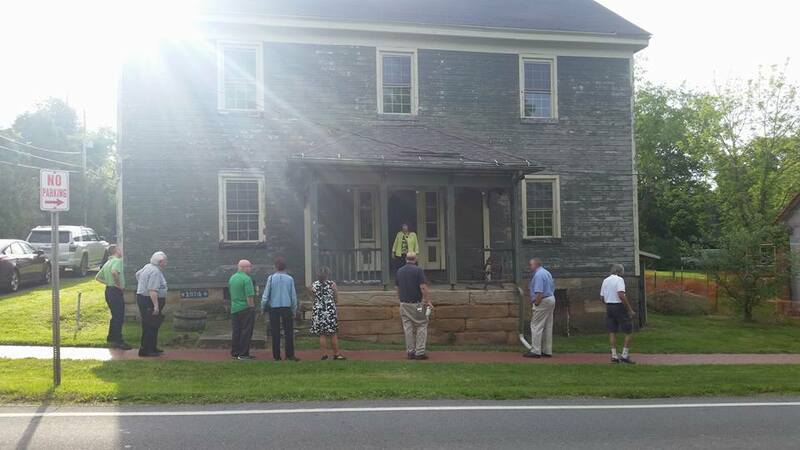 Meetings are scheduled on Thursday mornings 7:30 AM at the Canal Tavern of Zoar. 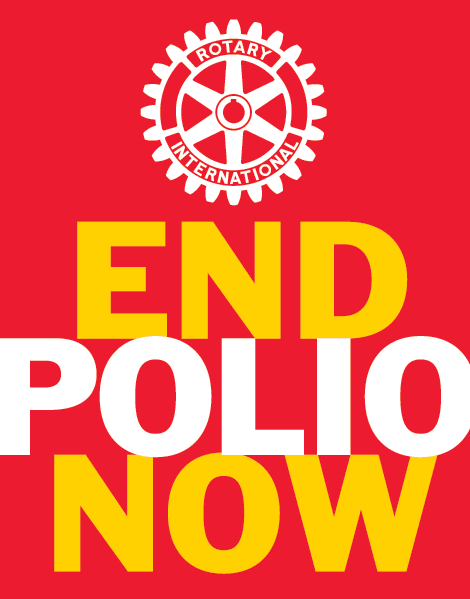 Visiting Rotarians, their guests, and visitors are especially welcome! We are proud to have been the Home Rotary Club of District 6650 2015-2016 Governor Joe Belinsky! 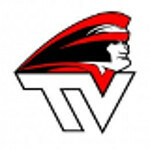 We are pleased to offer secure SSL HTTPS on-line fundraising for our local Tusky Valley Scholarship fund! The Bolivar-Zoar Rotary Club has given me the opportunity to participate toward improving our local communities! 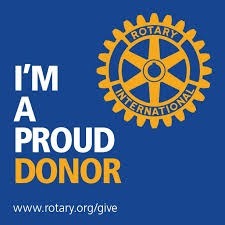 The Rotary Club is a wonderful service organization for those that wish to give back!